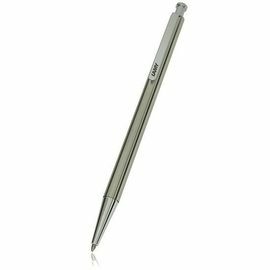 The first ball pen was invented in 1888, but it wasn't until the 1940s that Laszlo Biro began to develop what was to become the first commercially successful version. 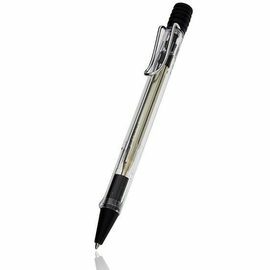 Ballpoint pens use a viscous oil-based ink which is fed to the ball by gravity and capillary action. 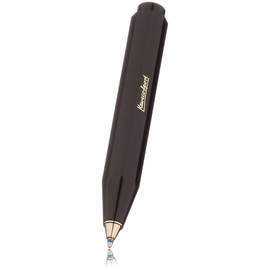 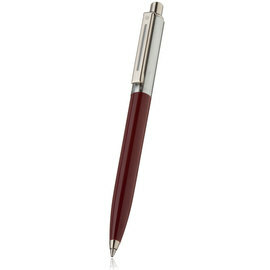 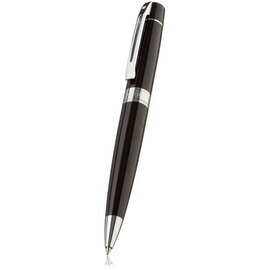 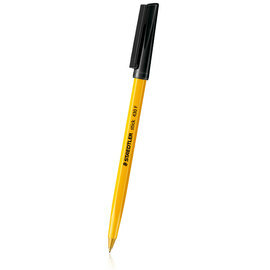 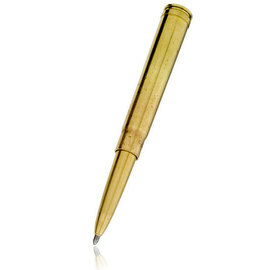 Paul C Fisher developed the ball pen further by using a pressurised refill and a very thick ink. 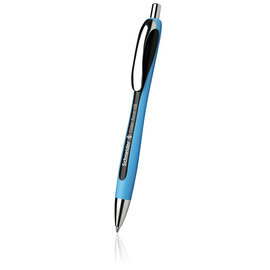 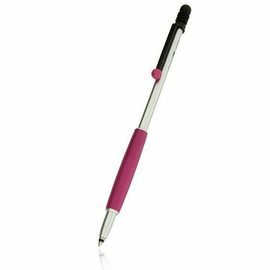 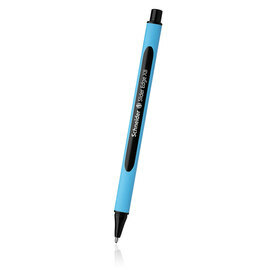 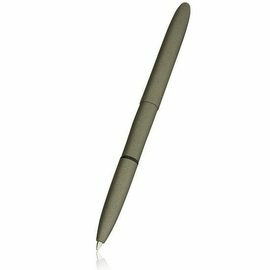 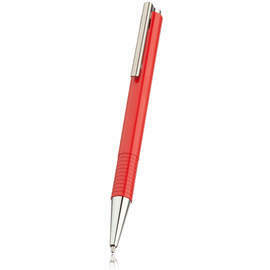 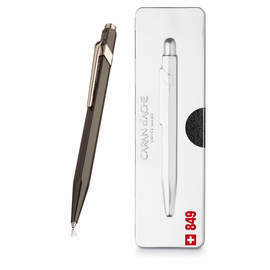 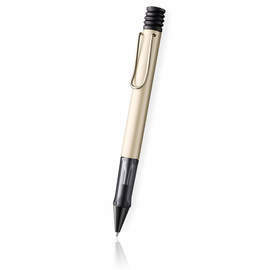 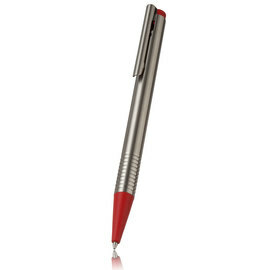 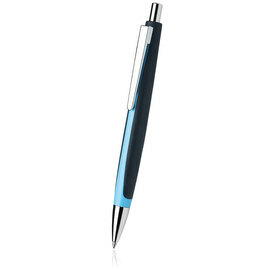 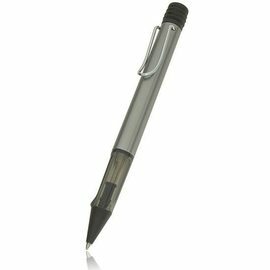 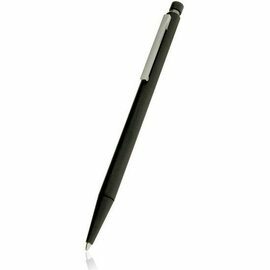 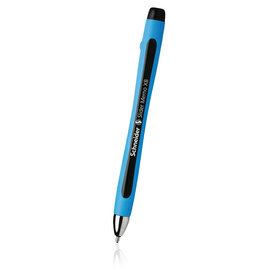 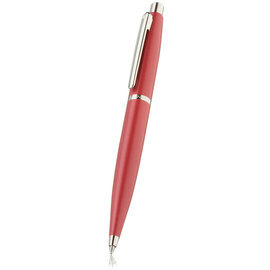 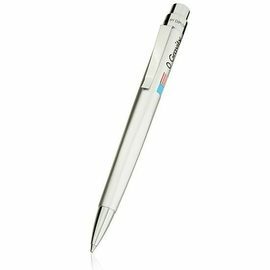 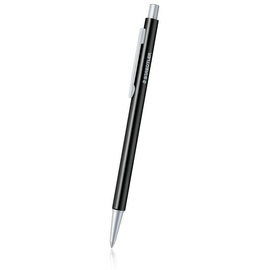 Nowadays the ballpoint pen is very popular due to its unbeatable ease of use; it can be popped in your bag or pocket and carried about easily without much fear of leakage, and they write well on many surfaces. 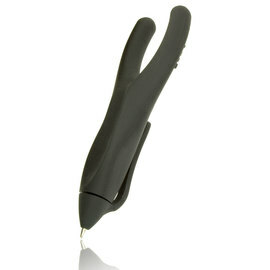 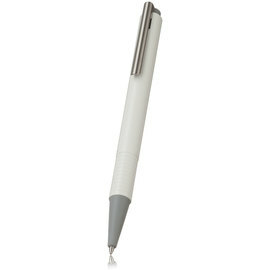 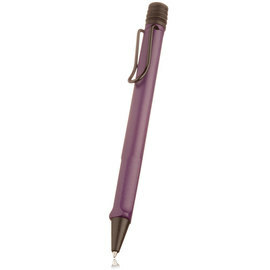 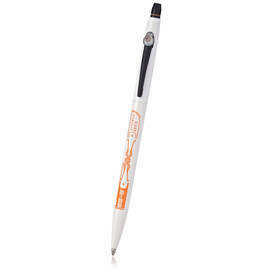 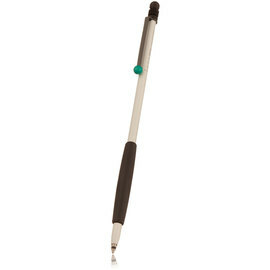 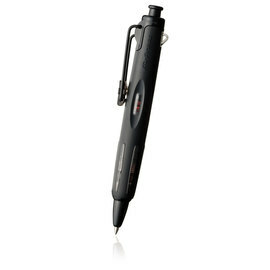 In fact, the Fisher Space Pen doesn't use gravity and can write upside down, in space and under water! 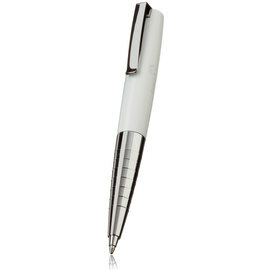 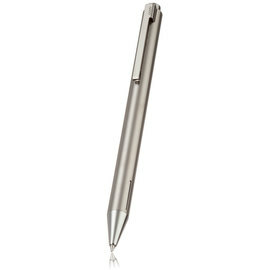 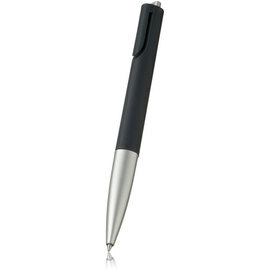 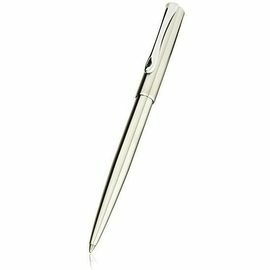 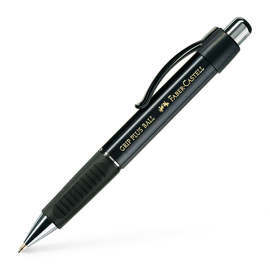 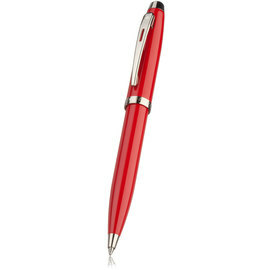 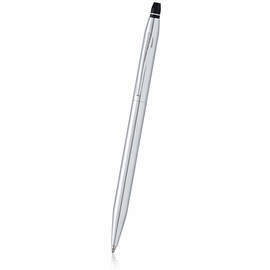 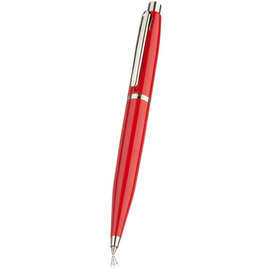 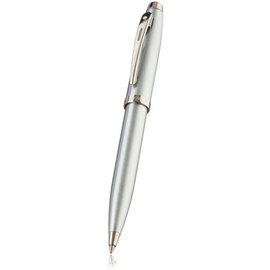 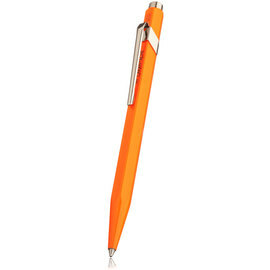 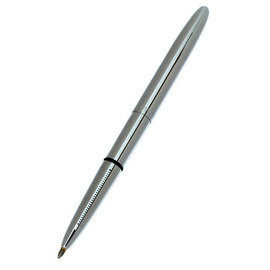 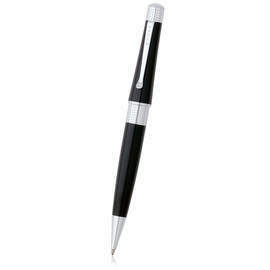 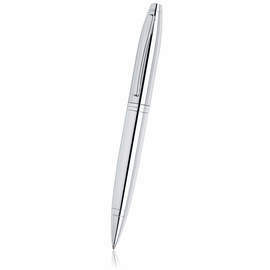 We stock a huge selection of ballpoints to suit all needs and budgets.